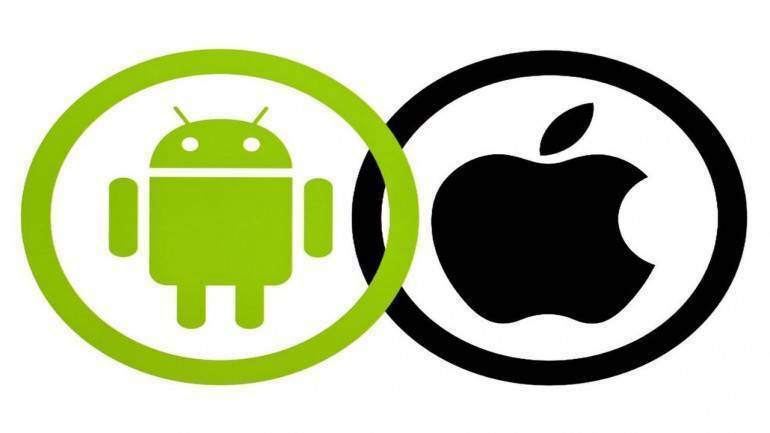 With over 2.5 million applications and counting, Google’s Play Store has Android users spoilt for choices. But fear not; scouring the internet in search of the best apps available isn’t something to worry about. Don’t consider this as a list of top apps or apps you never knew existed; this is a plain and simple list of default apps on every Indian’s phone. Undoubtedly India’s mobile gaming king, PUBG has become somewhat of a necessity for most smartphone users in the country. 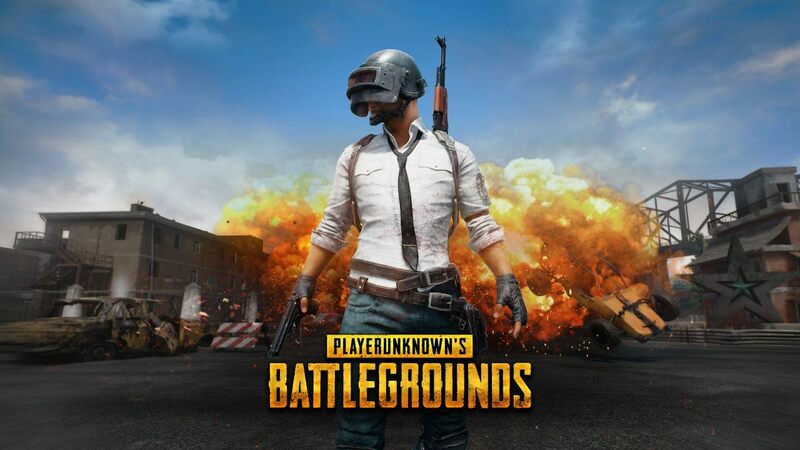 Players Unknown Battle Ground or PUBG is a 2017 online multiplayer Battle Royale game in which up to hundred players compete in a large-scale map till only one winner is left standing. 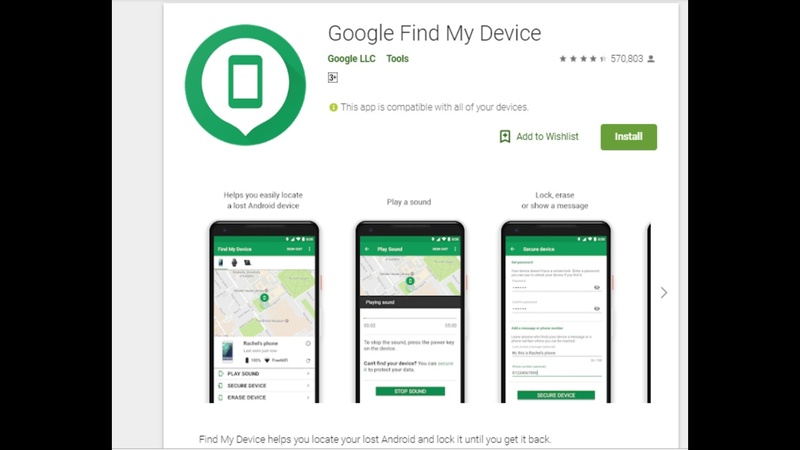 The Find My Device app helps you locate your smartphone by tracking the phone’s location. You can also play sounds to search the phone in a particular area. The app can also display a message and erase your device to prevent private data from being stolen. You can also use the app to lock your device remotely. Microsoft Office puts the ‘P’ in the word productive and has been the gold standard for desktop productivity. 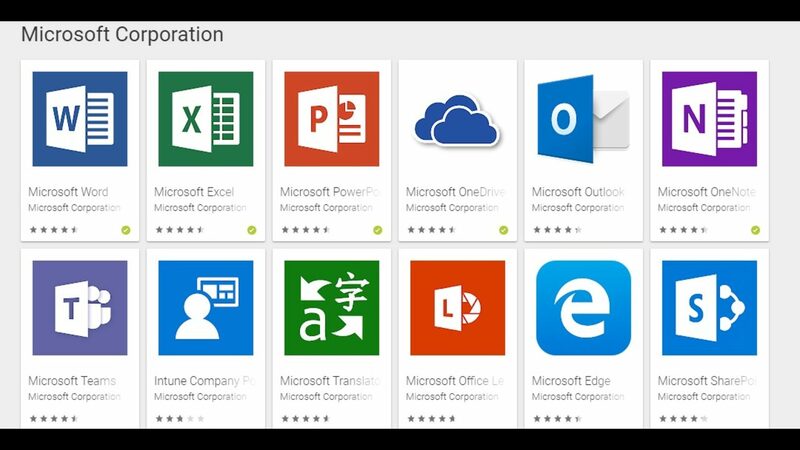 While Microsoft Office 365 apps work best with subscriptions, the big three – Word, Excel and PowerPoint – still work like a charm. You can create or edit documents, spreadsheets and presentations on-the-go with these apps. Other apps like OneDrive, Drive and Dropbox feature cloud support for file sharing. 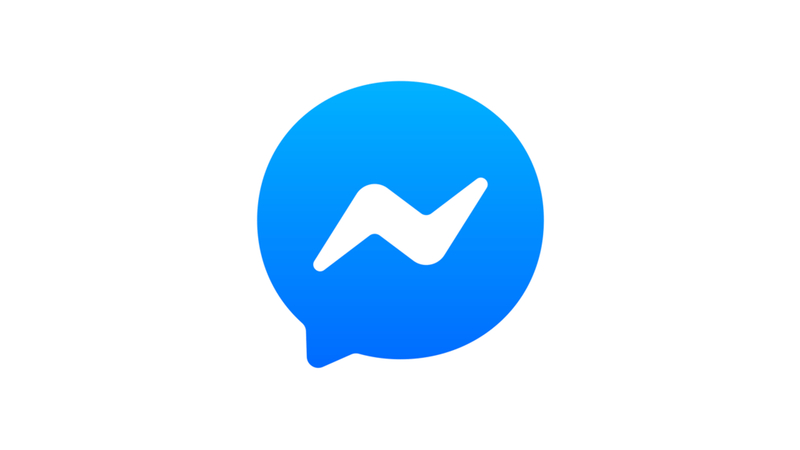 This app is free to download but does require a subscription fee. But with a subscription fee of under Rs 150, the Amazon Prime bundle of apps is worth every penny. 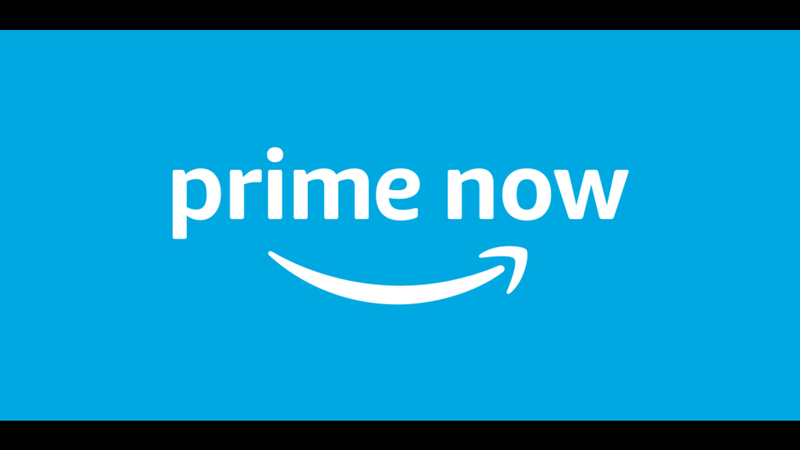 After a free one-month trial, Amazon Prime members get access to Amazon Prime Video (Movies & TV shows), Amazon Prime Music (Voice-activated music app with close to 3 million tracks) and you also get all the benefits of Prime membership while shopping on Amazon. Zomato (Free)Zomato is undoubtedly one of the most popular food apps on the Play Store and App Store. The Zomato app is a smartphone essential. App users have access to an infinite number of restaurants across 24 countries. Zomato has redefined itself as more than just a food app, providing users with information on alcohol pricing in different restaurants along with other important restaurant information. The app also boasts a subscription feature that lets you avail offers on drinks and food at different restaurants. “We are also ensuring that the houses have water, power and Ujjwala connections (LPG) along with other facilities. The quality of houses and spaces have also improved in the last four-and-half years but more is to be done. For that, I seek the support of the private sector… Let us work together… and do something that helps the poor,” he said. Modi said his government has worked with a holistic approach keeping in mind the challenges of building houses in varied geographical conditions of the country and several key decisions were taken keeping in mind the problems faced by builders and buyers. “India is among the few countries where demand for houses is increasing at a rapid pace. To fulfil this demand using advanced technology in the construction sector, I announce April 2019-March 2022 as Construction-Technology year,” he said. Asking the stakeholder to give the housing sector a new pace by using the latest technologies available in the world, Modi said the government was keen on engaging with all stakeholders to understand their suggestions and work towards making the housing sector more vibrant. “A house is not only about four walls. It is a place where one gets the power to dream and aspirations are fulfilled. A home is much about dignity and security as it is about shelter. “It always shocks and saddens me that in a nation like ours, several people do not have their own home. We have been working to solve this in the form of the Pradhan Mantri Awas Yojana (PMAY). It is my dream that every Indian has a brick house by 2022,” the prime minister said. Asserting that with the country’s fast urbanisation, the need for more houses is being felt, he said to meet the demand and to transform the housing sector, his government has implemented programmes such as Pradhan Mantri Awas Yojana, Deen Dayal Antyodaya Yojana, National Urban Livelihoods Mission, HRIDAY, AMRUT and Smart Cities.